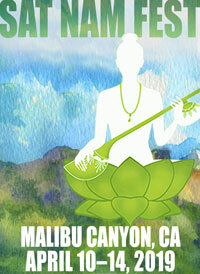 Please join with us to create a resonant field of love for the children of this planet and also for ourselves. This magnificent mix of selections captures many of the highlights of Sat Nam Fest. Sat Nam Fest West was an amazing event, and I am definitely ready to book my ticket for next year! 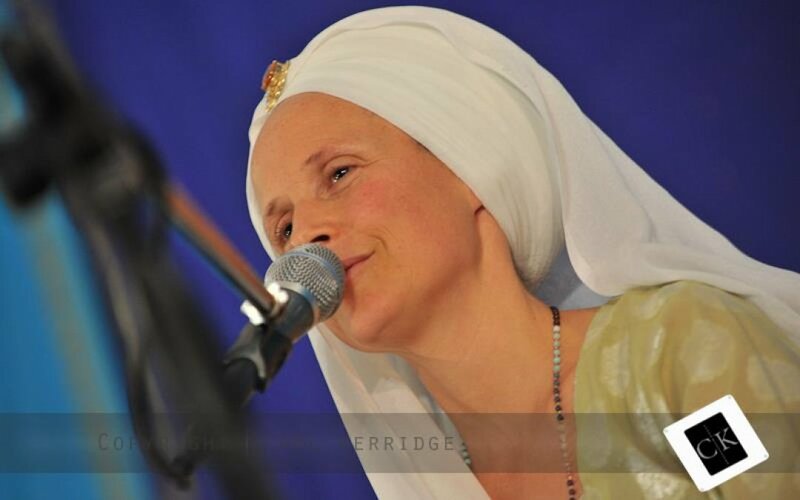 Where is My Guru & Sat Nam Fest Interview Series: Snatam Kaur Sings a Little Song on The Buzz Bus & Announces the Winners for the Project! 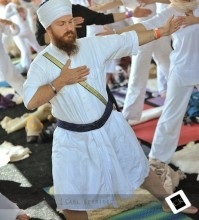 Sat Nam Fest is a wonderful opportunity to experience the best that Kundalini yoga has to offer.